Here’s a 1000×1000 pixel and 2000×2000 pixel frisbee template based off of Discraft and DareDevil disc designs. This can be used as a visual template for your custom frisbee designs. 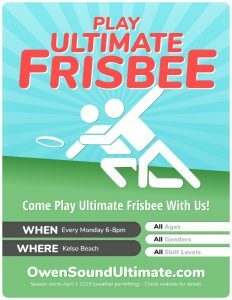 Be sure to check with your custom frisbee printer for exact sizes and dimensions. 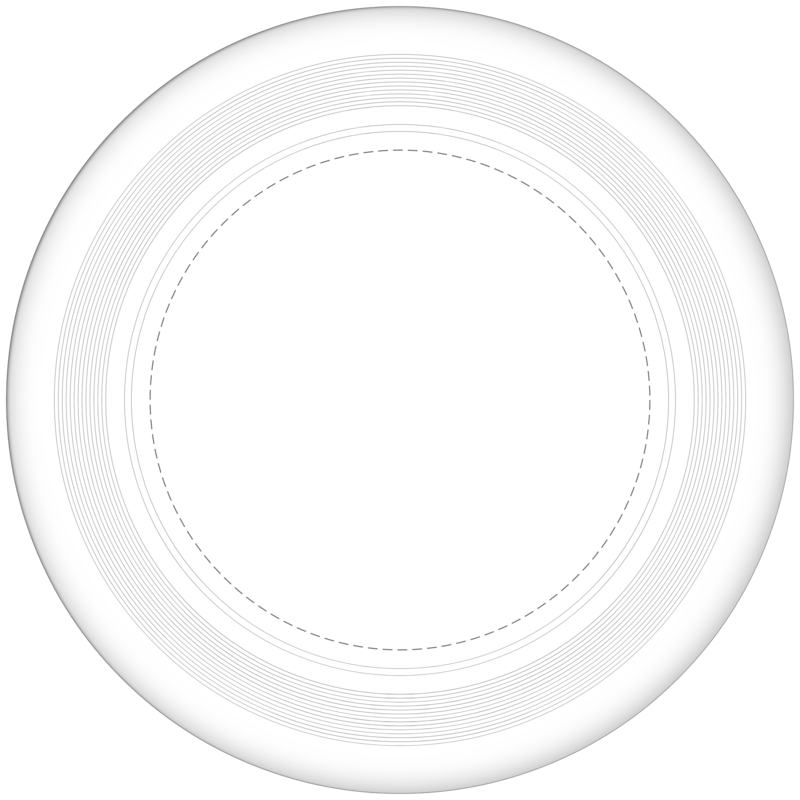 These images are strictly for visualizing your design on a white frisbee… not for exact proportions for the printer.